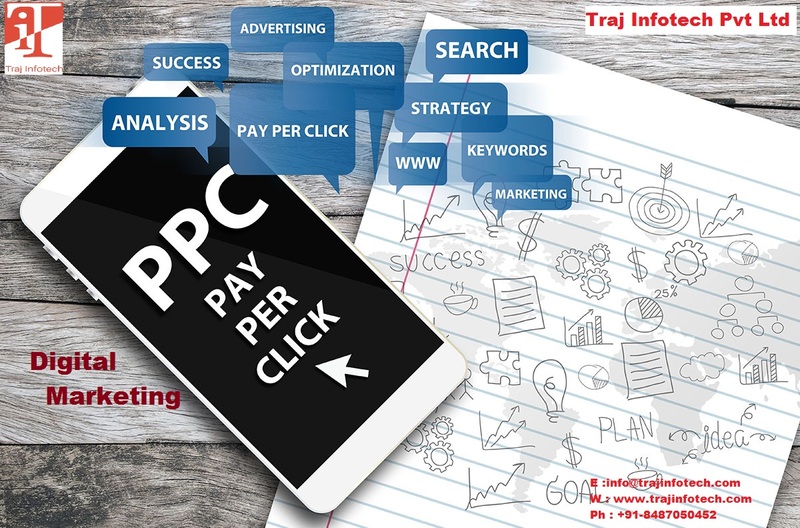 Here, we are going to tell you about the trends of pay per click for 2018. Whether you want to rely on advertising through Google shopping or through Google ad words campaign? According to the pay per click trends, you can improve your marketing campaign as per the new changes in Google. Let’s see the latest pay per click trends that will steal the lime light in 2018. These days, there is a rise in display advertising; the amount spent on display advertisements has gone up, but you need to understand, where these advertisements appear most commonly. The search engine is dominated by Google. Whenever we have a problem or do not understand something, immediately we start searching on Google, a place where we can find information and answers to all questions in this digital world. Most users like spending a lot of time on Facebook. Hence, it is a platform that can be used for introducing new products or services. Now days, Facebook is a good way to advertise that will lead to an increase in revenue. In 2018, Facebook is a great idea to display your advertisements, to target customers. It is definitely worth to bring in videos in your digital marketing campaign. Facebook and Instagram are platforms where videos can be used to advertise your products or services and keep your customers engaged. Video are of two types recorded and live. Videos are becoming more and more popular among customers. Hence, companies will have to spend on video advertisements. Video also leads to a rise in conversion rate. Mobile advertising is on a rise. 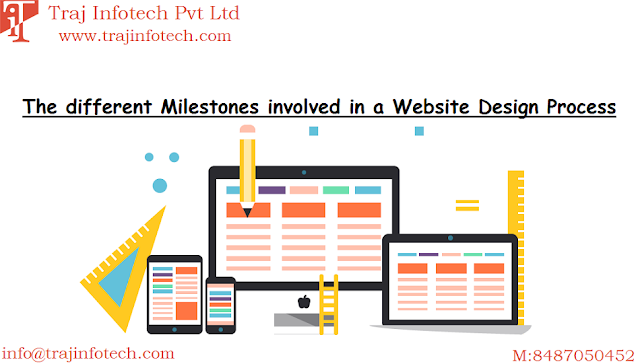 These days, in this smart phone world, company needs a mobile optimized website, a lot of pay per click landing pages fall short, these pages should be responsive and user friendly. For a pay per click campaign landing page, mobile marketing still remains largely popular that helps in conversions.